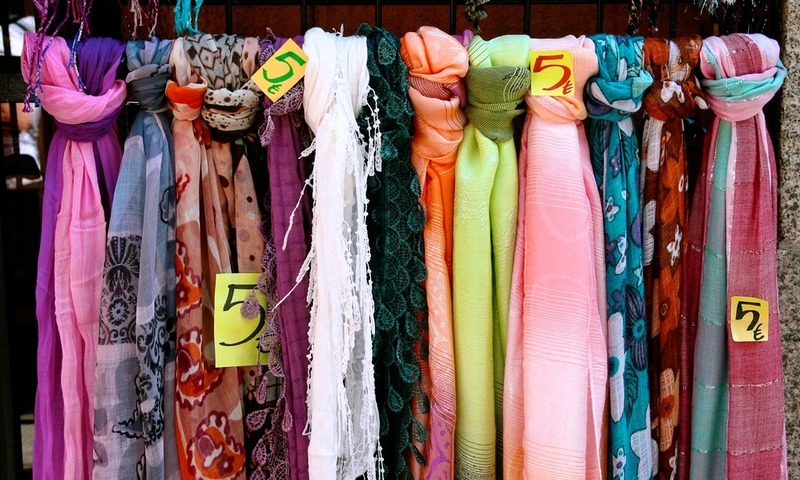 Similar to most of the western world, shopping in Spain is a very popular past time. You will generally find that the standard of consumer goods here is excellent, and locally produced items are of a good quality (many branded items from the UK and the US are also readily available). When it comes to the big cities, you will generally find the kind of shopping you are used to in other big cities across Western Europe – large shopping centres that sell everything and anything, with shops you know from the UK, and staff that have a basic understand of English. Shopping in the smaller cities, however, will usually mean that you find smaller shops with less variety of goods and higher prices than in the bigger cities. The best shopping in Barcelona is widely believed to be the pedestrian ways of Las Ramblas, Placa de Catalunya, Passeig de Gràcia and Avenue Diagonol. You will also find trendy boutiques at El Born, and world class designer stores and Spanish outlets in the popular malls and shopping centres. Madrid is home to everything from the sophisticated to the boutique. Here you will find the boutiques in the Salamanca district, home to local Spanish designers and much more. It’s also the home of Vogue Fashion Night Out every October – and is the best place in Spain to buy diamonds. The best shopping in Barcelona is widely believed to be the pedestrian ways of Las Ramblas, Placa de Catalunya, Passeig de Gràcia and Avenue Diagonol. Department stores, chain stores and Spanish outlets can be found in the fashionable Puerta del Sol, while Plaza de Callao is home to FNAC – the large chain selling music and books. Traditional shopping areas include Plaza Mayor, Gran Viá and Puerta del Sol, where you will find vintage cultural wares and traditional Spanish items. The opening times of different stores will usually depend on the region of Spain, but generally most will be open from weekdays 10am to 8pm, and closed between 2pm and 5pm for a siesta. In some areas, shops may be open later, or open during the siesta hours. At the weekends, shops will generally only be open on Saturday morning, and closed the rest of the time (and public holidays). Larger stores will be open all day on Saturday, and on the first Monday of every month. As in the UK, you will often find sales in stores across Spain (rebajas). These generally occur in the winter and the summer. Winter sales will often begin on the 7th January until the beginning of March, while summer sales will run from 1st July until the end of August. Quite often, shops will have longer opening hours during the sales – and the later you wait in the sales, the better the discounts you can get are! You will often find sales in the summer and winter, with discounts getting lower the longer a sale goes on. In the urban areas, you will usually find that food shopping is carried out at the hypermarket which you should be able to find on the edge of most towns. 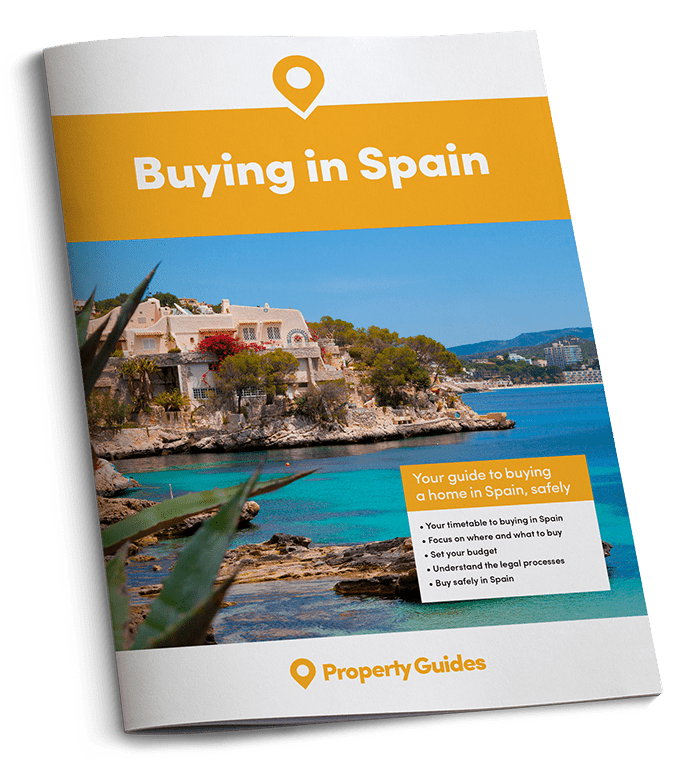 The most popular supermarkets include Mercadona, Carrefour, Eroski and Hipercor, and are likely to sell almost anything you need – including a range of goods from other countries. Supermarkets are also common across the country, and are popular thanks to their low prices. However, you will soon find that the Spanish still favour their corner shops and individual stores – many still visit bakeries and delicatessens for their goods and their friendly and personalised service. La Cuesta de Moyano, famous for its bargain book stalls. Stamps and Coins Market, one of the oldest flea markets in Madrid and set at Plaza Mayor. El Rastro, the most popular and oldest market in Madrid, held every Sunday and public holiday throughout the year. Mercado de San Miguel, this market dates back to 1916 and is the most popular market in Madrid due its location in central Madrid.